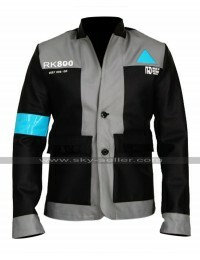 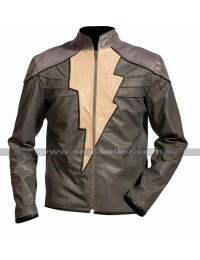 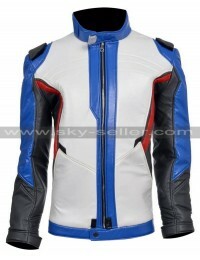 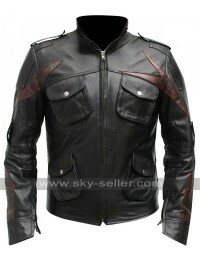 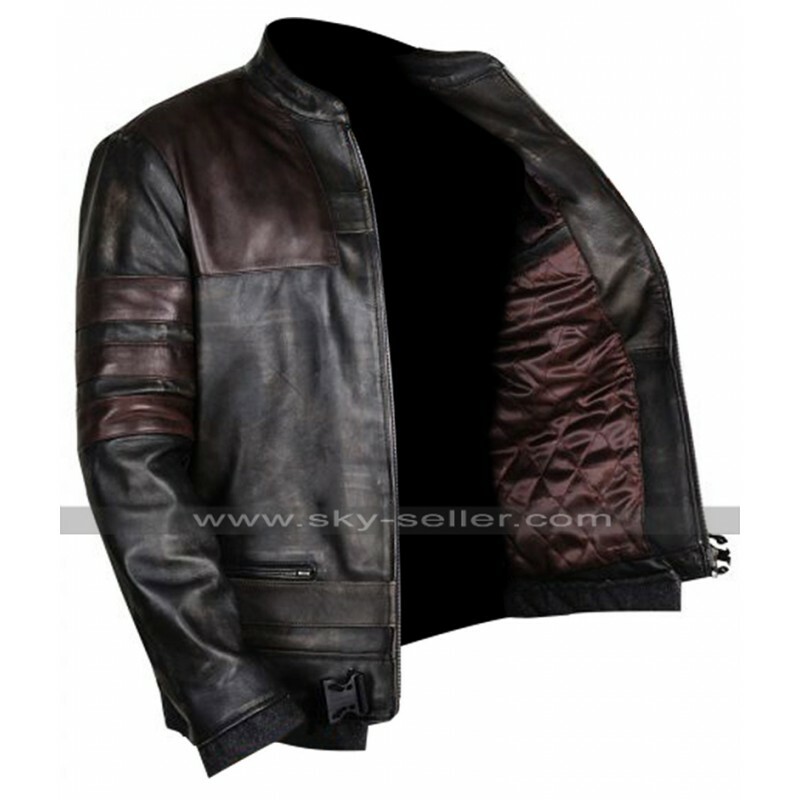 Game apparels are at the peak these days and this jacket is a subtle example of this kind of clothing. 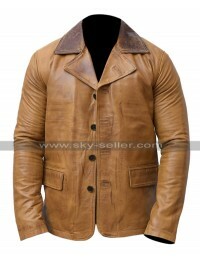 This jacket has been finished using the best quality leather which amounts being either genuine leather or it may be the faux leather. 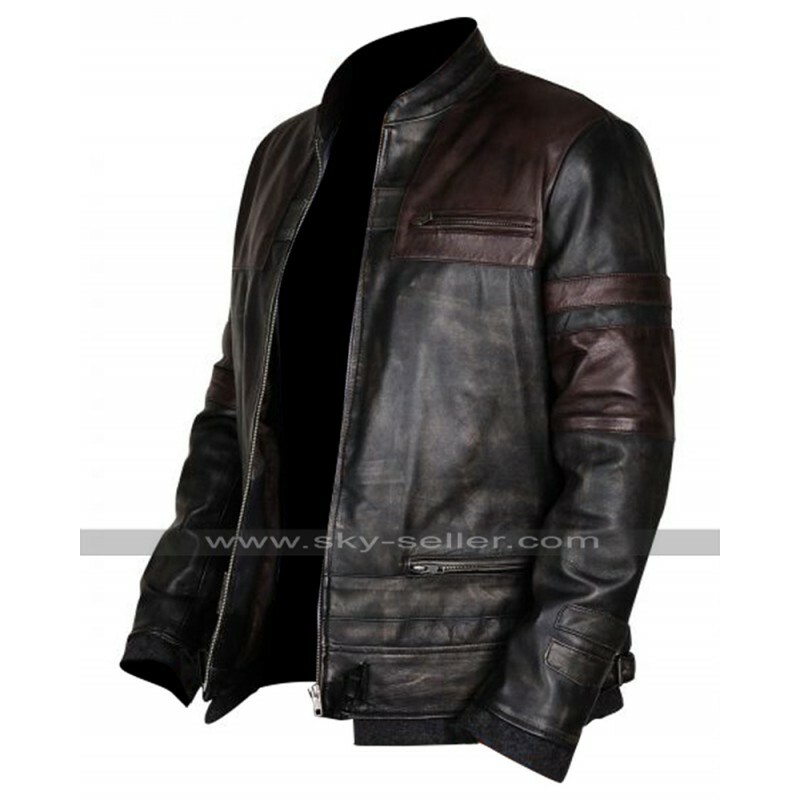 This jacket has been finished using the most decent stitching patterns that ensures durability and perfection for a very long period of time. 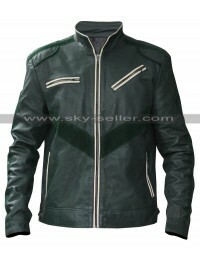 This jacket has been provided with the front which is none other provided with a zipper closure and there are pockets too which are also provided with the zipper closure. 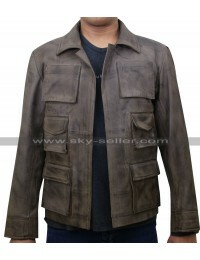 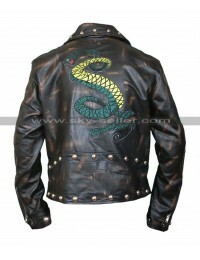 This jacket has been featured in multiple colors black and brown. 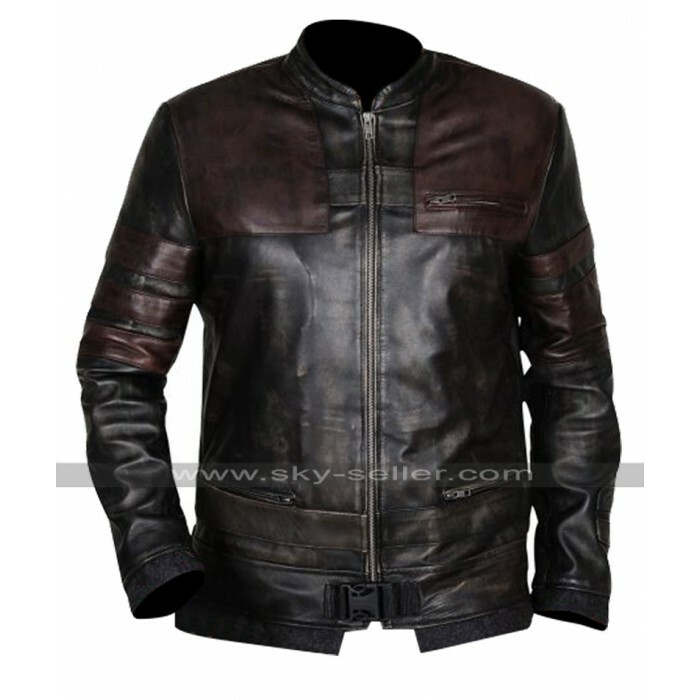 This jacket has various sizes available which give a very stylish hinge and attraction and the best part is that it may easily be carried on all occasions formal as well as casual without a doubt. 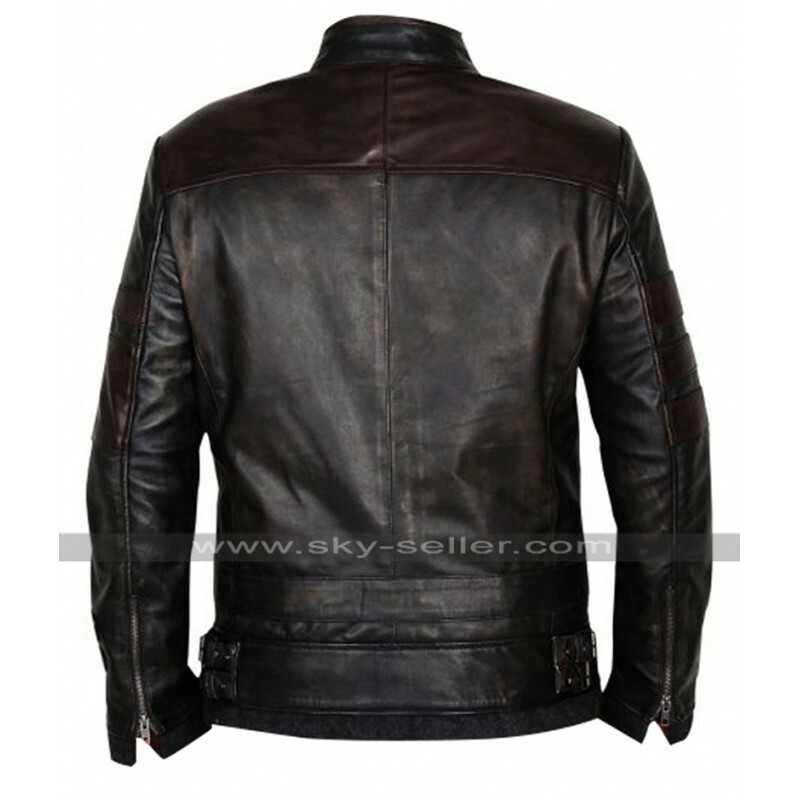 The back of this jacket is plain and the overall touch of the jacket gives a glossy look which is also a very exciting aspect of this very jacket.